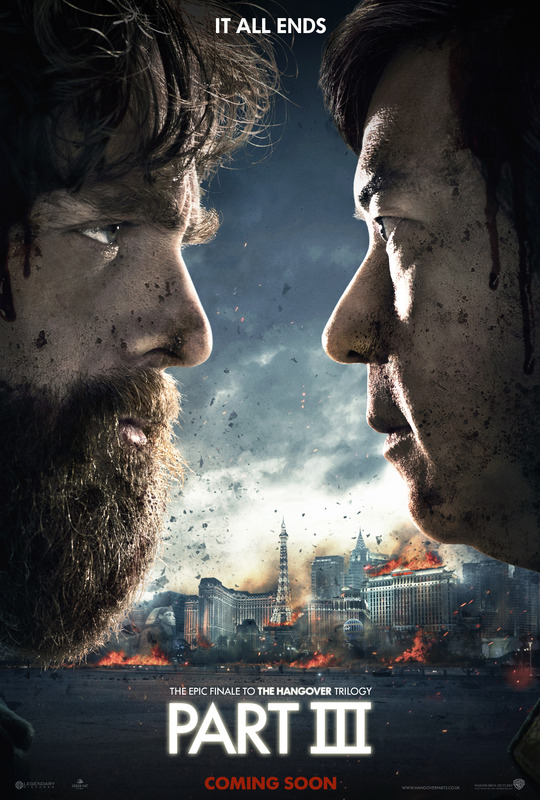 Warner Bros has been busy over the last week or so giving us character posters for their third and final film in the massively successful comedy franchise from writer director Todd Phillips, The Hangover Part III. 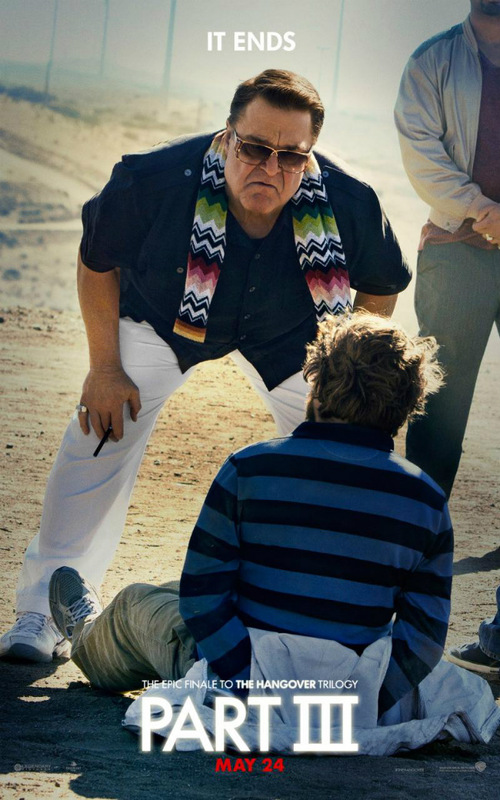 Now we finally get a look at the full trailer for the film which stars Bradley Cooper, Ed Helms, Zach Galifianakis, Ken Jeong and John Goodman. This time, there’s no wedding. 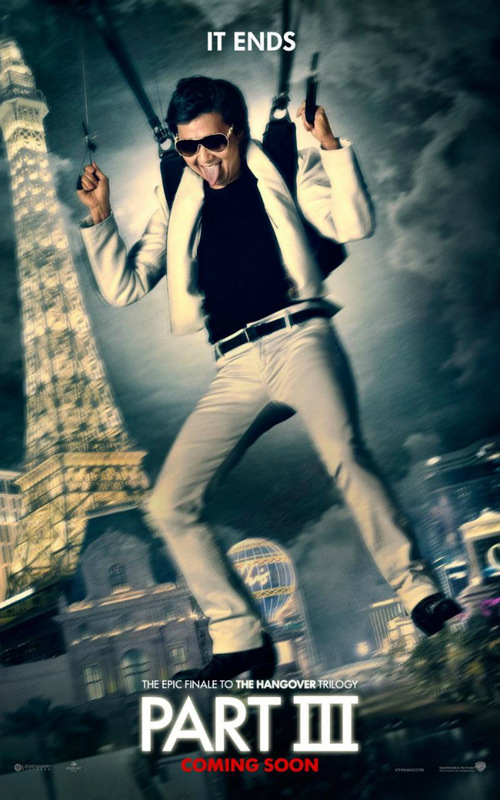 No bachelor party. What could go wrong, right? 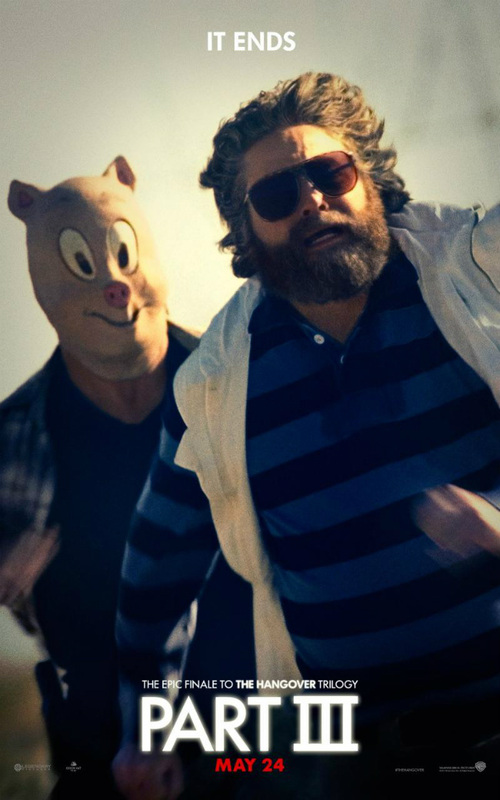 But when the Wolfpack hits the road, all bets are off. 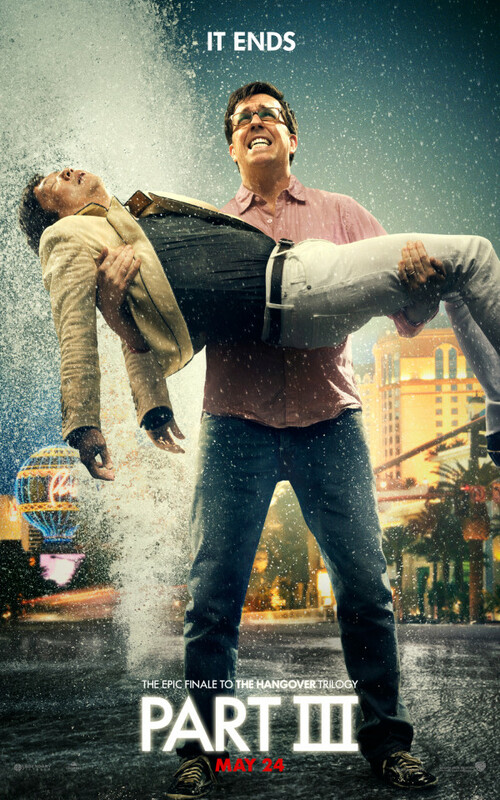 Hangover III is written and directed by Todd Phillips and opens May 24th. Check it out below and let us know what you think. 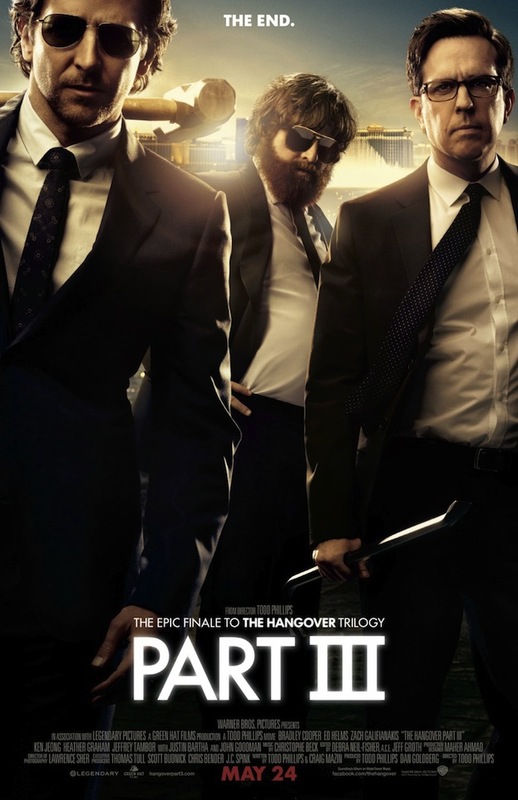 This entry was posted in Movies, Posters, Trailers and tagged Bradley Cooper, character posters, Ed Helms, Hangover III, Heather Graham, John Goodman, Ken Jeong, new posters, new trailer, Todd Phillips, Warner Bros., zach galifianakis. Bookmark the permalink.